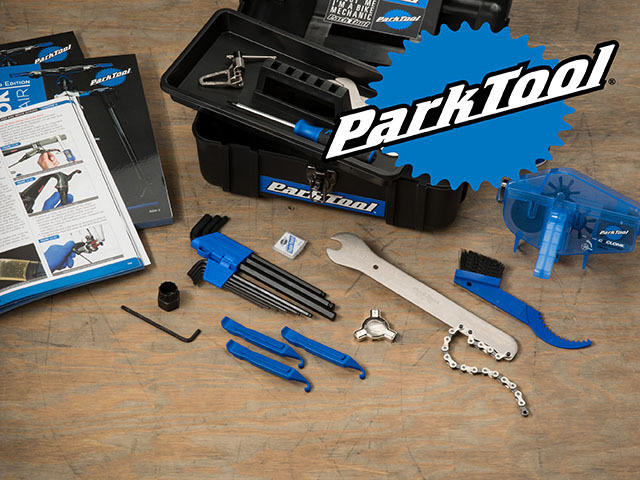 By responding to industry trends with innovative, high-quality products, Park Tool has secured its spot as one of the most trusted tool brands in the industry. 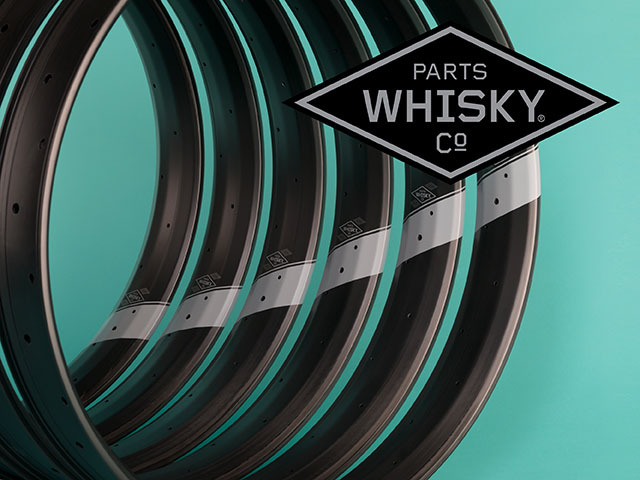 Whisky’s 80w rim enables fat bikers to float over any obstacle with ease. Crafted from carbon fiber and available in 27.5", these rims maximize rollover without adding weight.